These organizations offer off-season playing opportunities. Please visit their web sites for more information on their teams. Boys interested in playing for the Sac Aces, Click Here. 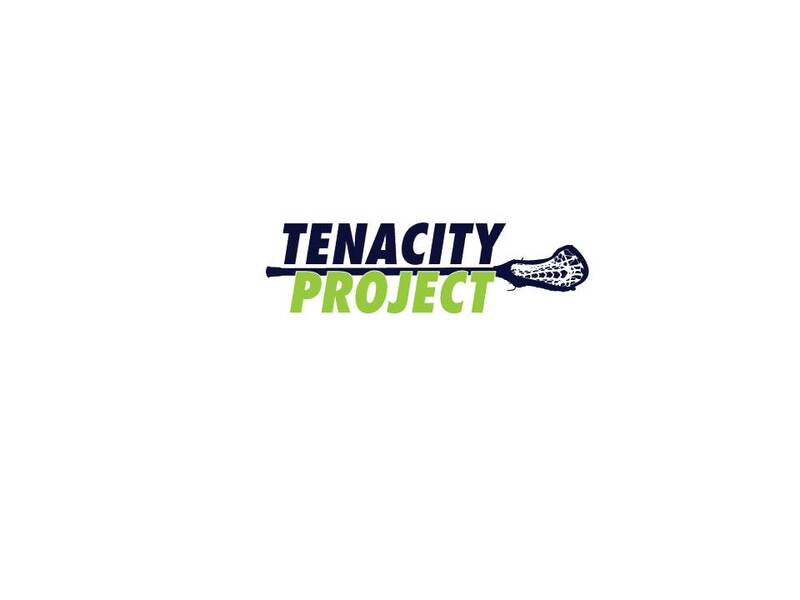 Girls interested in playing for the Tenacity Lacrosse, Click Here. *Please note: Granite Bay Youth Lacrosse Club does not endorse nor underwrite any for-profit youth lacrosse team, club or organization; including these. The details here are provided strictly for informational purposes. Participation in any program outside GBYL will have no impact upon participation in or consideration for any GBYL team.